We Checked Into the Newly-Opened Wai Wai City in HKV | Here's Our Verdict! Being hopeless Wai Wai lovers, the news of a new restaurant solely dedicated to Wai Wai made us swoon with happiness! Yes, a haunt solely dedicated to Wai Wai is a thing now, thanks to Wai Wai City that just popped open in the Village. With an endeavour to feed our undying hunger for Wai Wai, we snaked our way to this new kid on the block. The first impression of the ambience of the haunt didn’t wow us. It was dimly lit and one major setback we faced here was that the a/c wasn’t working properly and it became quite humid and suffocating with the number of people inside. Read on to know our verdict! 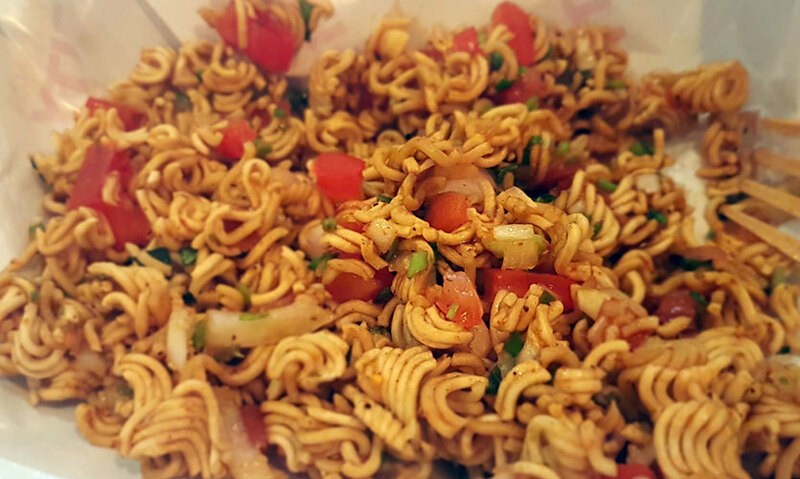 Being a huge fan of Wai Wai Bhel, our first order had to be this! Our favourite appetizer here, the dish was delectable and lip smackingly delicious. 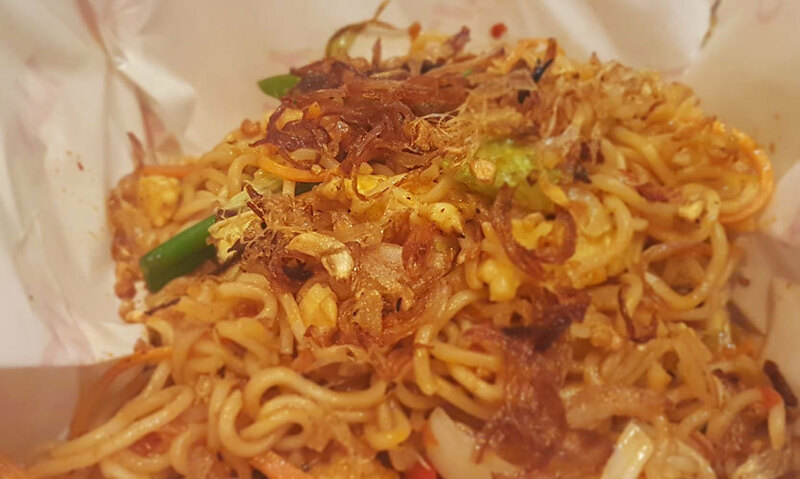 The crunchy Wai Wai was tossed with the perfect spices and veggies and the whole concoction was quite zesty and spicy - just the way we like it! 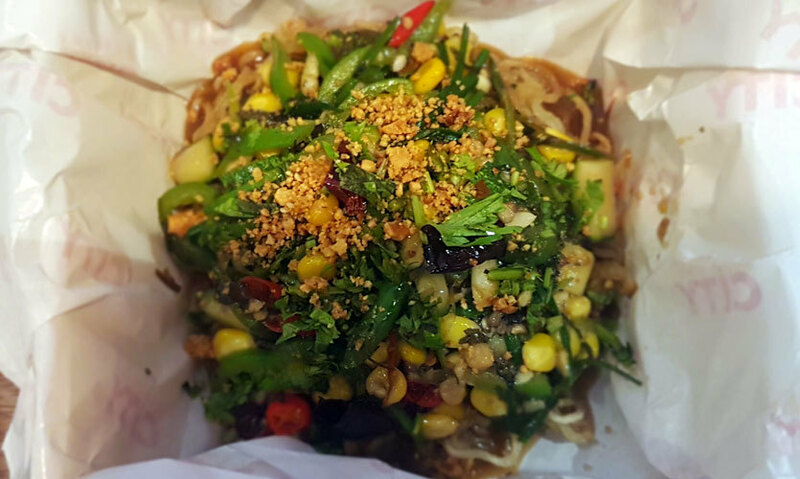 Basically, Wai Wai City took our love for Wai Wai Bhel to another level, and you&apos;ve got to try it for yourselves! Enticed by the quirkiness of the name, we ordered ourselves their Chilly Cheese Wontons and we absolutely loved it! Crispy from the outside yet soft from the inside, this dish won us over from the very first bite. 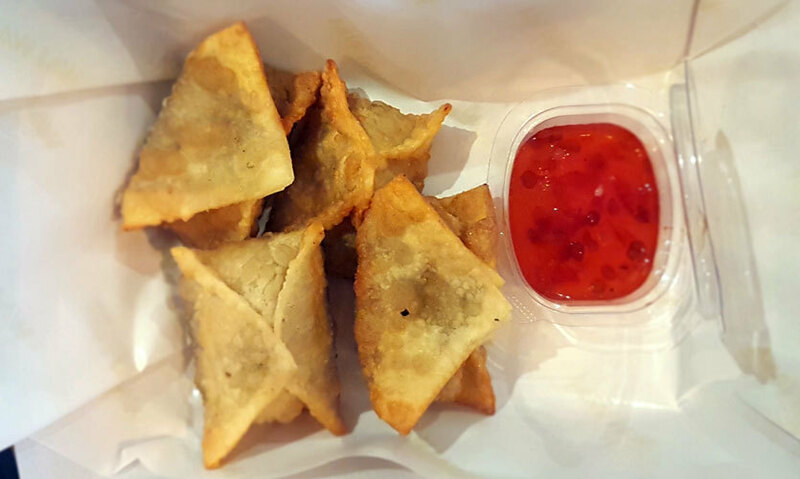 Stuffed with gooey cheese and chilli flakes, these wontons were truly one of a kind. Being served with a delectable sweet n chilli sauce just made the wontons yummier. Every bite of this dish left us craving more! 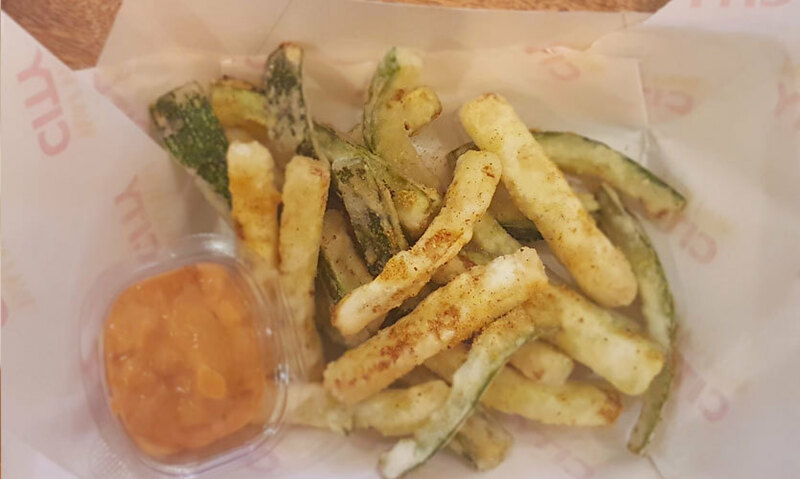 Next up was another appetizer - Zucchini Masala Fries, which fared decently as compared to the other starters. The fries and zucchini seemed a tad over-fried. What made it edible was the seasoning and the creamy dip that the dish was served with. But then again, we&apos;ve definitely had better fries in town! The word ‘chilly’ made us expect a lip smacking bowl of Wai Wai and so we ordered ourselves a China Chilly Wai Wai but our hopes were shattered! Awaiting a hot and spicy bowl of Wai Wai, we were served a not-so-Chilly China. The roasted noodles were tossed in the sizzling and supposedly chilly garlic sauce and mixed with a bevy of veggies like baby corns, carrots, onions, spring onions and cabbage, but it didn&apos;t quite strike a chord with us and was quite contrary to its name! The best part of the haunt is that they have an inviting Noodle Bar that offers patrons an amazing opportunity to customize their own Wai Wai. We grabbed this glorious chance and made ourselves a delectable bowl of Wai Wai that entailed pan fried noodles, Thai Spicy Basil sauce, a couple of veggies and roasted peanuts - customized to a T. The concoction tasted super delicious and we happily stuffed our faces! In a nutshell, barring a few hiccups, Wai Wai City is definitely a good place to stop by for all noodle lovers in town!